Kiwistow - NZ Online Store for Lifestyle Sports and Recreation products. Electric and pedal-only versions available. Quality protection from the elements. Welcome to Kiwistow, direct importers of quality adventure lifestyle products. Have a look at our E-bikes - famously revolutionizing travel, whether daily commute, lea-surely ride, or trail adventure, through the use of Pedal Assist Technology that adds more 'oomf' to your effort, letting you travel further, faster, and longer. Hills are no longer an issue for the average rider, and you can make that longer commute with ease now, all without arriving sweaty for work, knowing you're still putting in as much effort to your ride as you wish. We also have bike covers that work on almost any size bike, so you can protect it from the elements, or keep it covered while transporting on the bike rack. 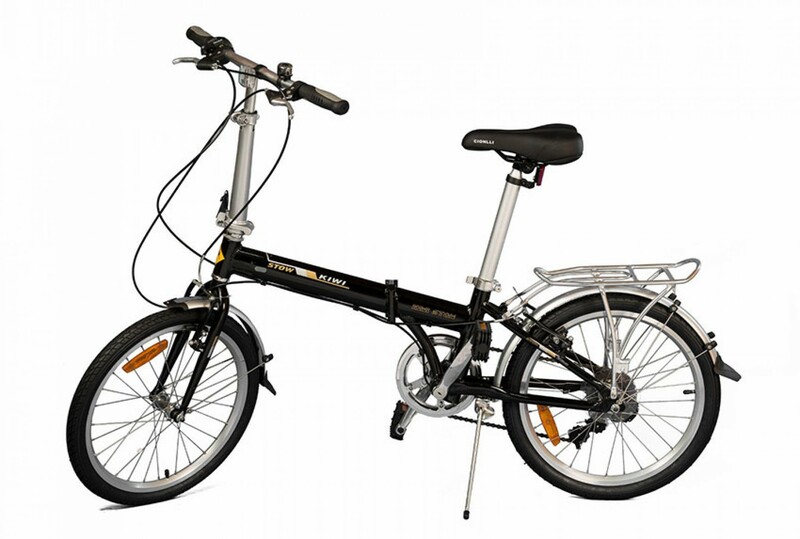 We also have folding bikes - both Folding E-bike and Folding Bicycle versions, for those looking for a compact travel solution. Maybe you want to fit it in your car, boat, or Caravan so you can enjoy riding at any location. Or maybe you want something that stores away quickly and easily without taking up precious room. Check out our Caravan Covers - providing advanced protection from the elements to your lifestyle investment! Featuring triple layer protection that goes easily over your Caravan or pop-top. Our Equine Tack Boxes have been the godsend solution for may of our clients - provide safe, secure, portable storage for valuable equine tack. Whatever you're looking for, we're here to help. Based in Tauranga, Bay of Plenty, we’ve been shipping Kiwistow Products Across New Zealand since 2004. If you have any questions or enquiries, don't hesitate to contact us - we love hearing from our customers! 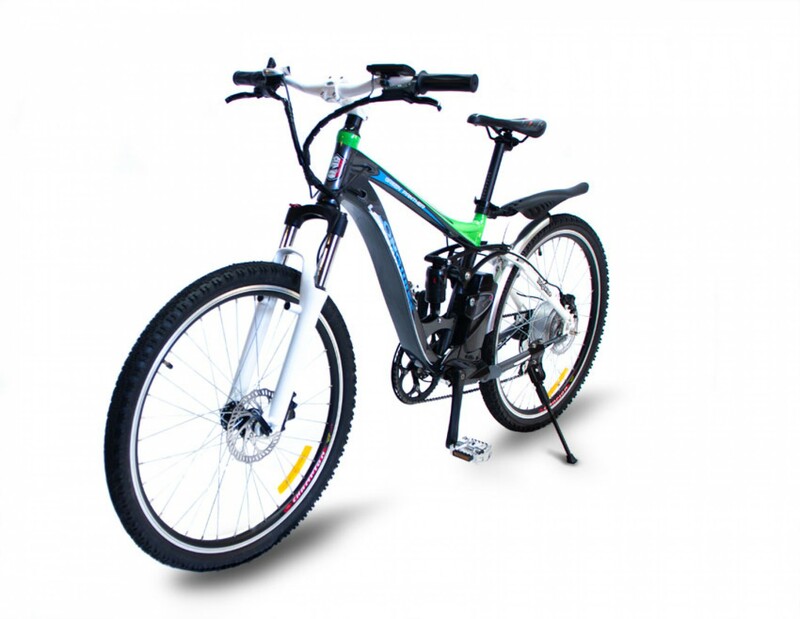 Kiwistow E-bikes are built for real world performance - on and off road. Pedal assist allows you to go further, faster, and longer than a regular bicycle. Now steep hills, long daily commutes, and long trails can be taken at your level - you decide how much pedal assist helps your ride. See why E-bikes are taking the world by a storm. Extra portability is now available - stow in your caravan, in the office cupboard, or in your car boot. 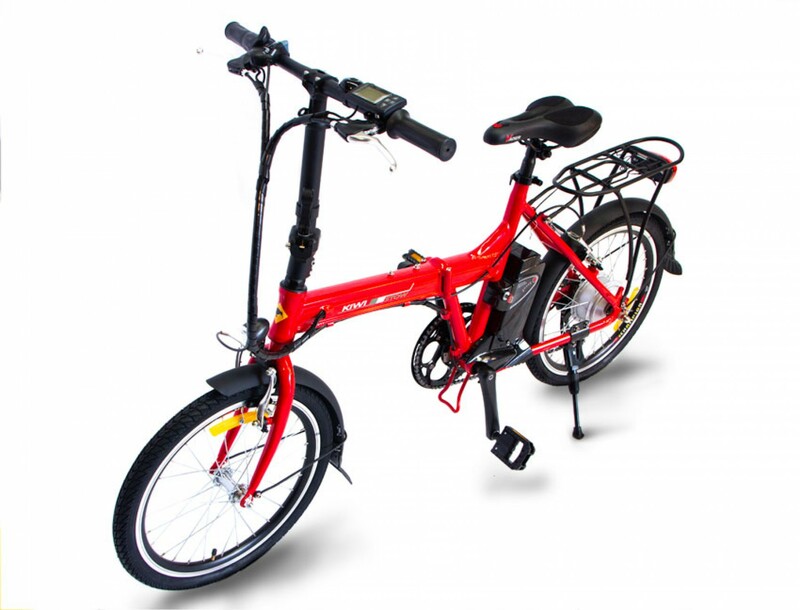 Despite stowing down extra compact, the Folding E-bike is still fully featured - making it an excellent choice for riders where space is a premium. Portability doesn't mean you have to sacrifice performance. 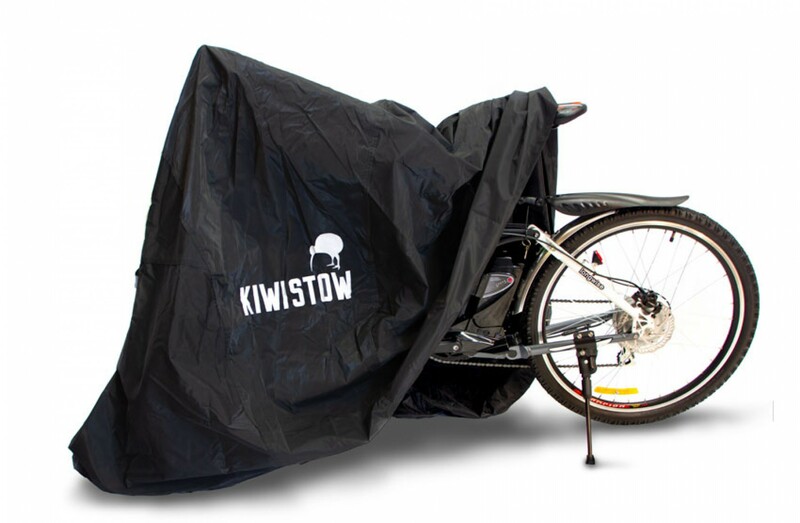 Perfect for stowing in the camper van, yacht, kayak, or the boot of your car, our Kiwistow folding bikes are fully featured at only 14kg, and can suit people of any size. Kiwistow Caravan covers are an essential accessory to protect your lifestyle investment from the elements. Breathable & Waterproof, featuring multi-layer protection, our Kiwistow Caravan and Pop-top covers come with a 1 year warranty. Heavy duty, double stictched, and seam sealed to protect your bikes, electric or or pedal. Keep your bike safe from weather and dust. Portable protection for your valuable Equestrian tack. 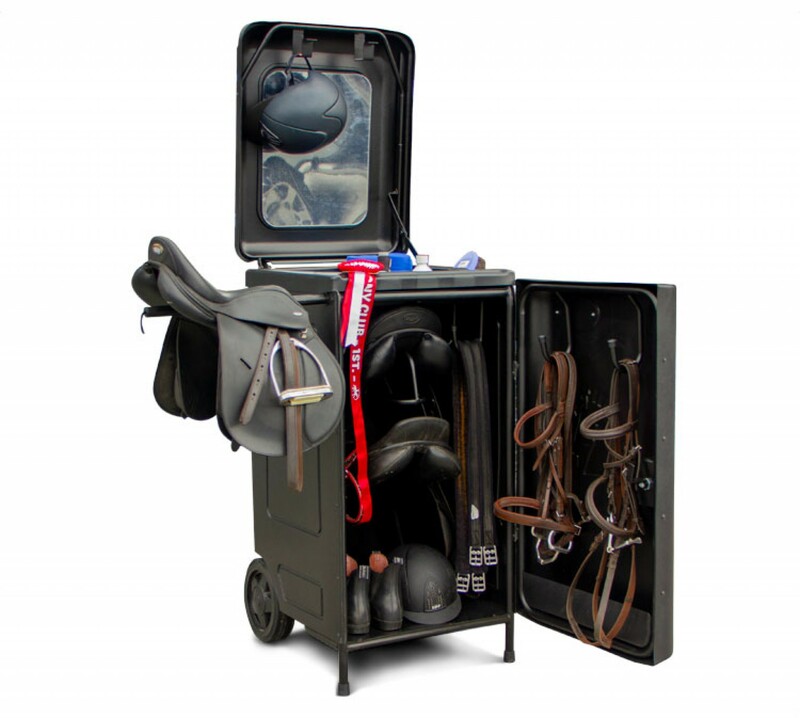 Sturdy HDPE (high density polyethylene), plastic over steel frame construction, lockable for extra protection, weatherproof yet ventilated, this is an essential piece of equestrian kit to help take the hassle out of protecting your equipment.